Welcome to the Cooper-Siegel Community Library Children’s Page! 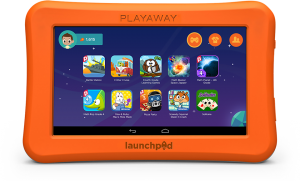 Playaway Launchpads are now available! Pre-loaded tablets just for kids! pre-loaded with fun educational games for your kids and are designed with a simple, easy-to-use interface. They do not require downloads or wifi access. Just turn them on and your kids are ready to play and learn! ABC Mouse is now available on Library Computers! 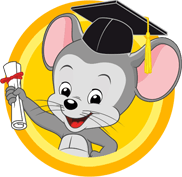 ABC Mouse is a digital learning resource for children ages 2 – 8. It has more than 8,500 Learning Activities and 850 lessons. It is the most comprehensive early learning curriculum available online. Ask a Children’s Librarian for more info! Have fun reading with your little one! Keep track of the books that you read with your child with our convenient reading log sheets or online at 1000booksbeforekindergarten.org. For certain milestones met, children will get a prize and their name on our reading chart in the Children’s Department. Stop by for more information.